Fast is fine, but Accurate is Final. 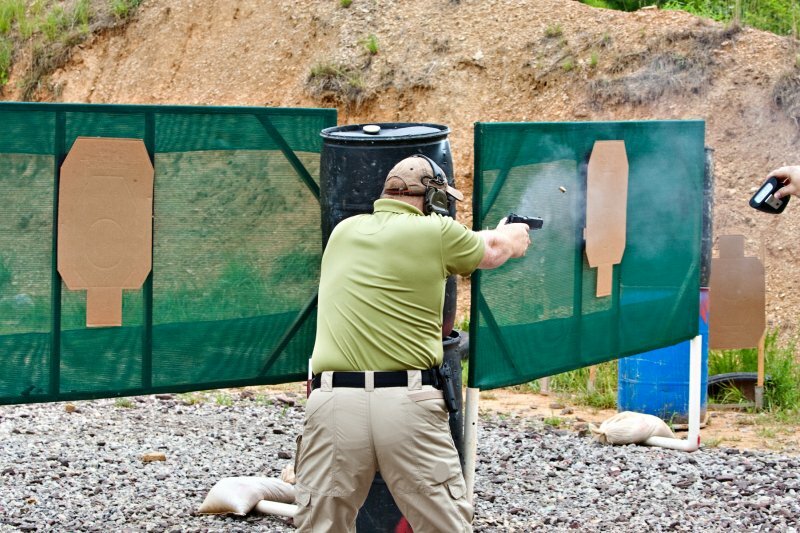 Scoring in IDPA is fairly straightforward. It’s based on time, with lower times being better. You’ll often find, particularly in major matches, that hundredths, or even thousandths, of a second can make the difference between finishing first and finishing back in the pack. So this is clearly a sport where seconds count. The IDPA target is divided into three scoring zones, marked -0, -1, and -3. These numbers refer to “points down,” from the total points available for the target and are used as a convention to simplify scoring. All you need to know is that each “point down” adds 1 second to your raw time for the stage. Put all your shots in the -0 zone and you are assessed no penalties. If you have one shot in the -0 and one in the -1, you have one point down and 1 second added. A hit in the -3 zone (3 points down) adds 3 seconds, and so on. A complete miss on a target earns a 5-second penalty. Don’t shoot the unarmed guy (the target with open hands). Each hit on a non-threat target adds 5 seconds to your time (for example, 2 hits on a non-threat adds 10 seconds). Also, if a round goes through a threat target and strikes a non-threat target (a “shoot-through”), you get credit for the hit on the threat, but you will be penalized for all hits on the non-threat. Procedural errors (PEs), usually referred to as “procedurals,” add 3 seconds to your raw time. Most procedurals are assessed because a competitor doesn’t follow the instructions as outlined in the COF description and walkthrough. That could mean failing to do a specified reload, engaging targets out of order, shooting from a stationary position when you should be moving—the list goes on and on. 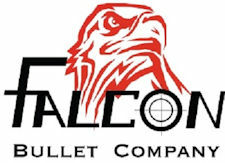 If you make sure that you are familiar with IDPA rules and that you understand the COF, you’ll be OK. You’ll still get procedurals—everyone does—but you’ll be OK.
the FTDR is assessed for any attempt to circumvent or compromise the spirit or rationale of any stage by the use of inappropriate devices, equipment or techniques. [It] is assessed for unsportsmanlike conduct, unfair actions, or the use of illegal equipment, which, in the opinion of the [match director], tends to make a travesty of the defensive shooting sport. FTDRs are rare, but they do occur. Just follow the rules and abide by the principles of fair play and you’ll be fine. The Flagrant Penalty (FP) is similar to the FTDR but is "only" a 10-second penalty. It is assessed for a shooter action that violates a rule that would normally earn a PE but that actually benefits the shooter by saving more time than the penalty adds. For example, a shooter performs an action that saves 5 seconds with the knowledge that the action will earn 3-second PE. In this case, the shooter is "gaming" and will be assessed the more severe FP penalty. A shooter may be disqualified from a match for a number of safety-related violation. For example, pointing a gun, loaded or empty, at yourself or any other person is grounds for disqualification. Dropping a loaded gun results in an automatic disqualification. Handling your gun when you are not the shooter and are not either in a safe area or under the supervision of a safety officer will get you disqualified. A reckless disregard for the safety of yourself and others will also result in disqualification. The last thing we want is to disqualify a shooter from a match, but the safety of everyone who shoots with us is our first priority. Each competitor has a score sheet on which his or her times and penalties are recorded for each stage. At the end of the match, the score sheets are collected, and the times and penalties are entered into a software program that calculates and prints the final results sorted by division and classification. These results are e-mailed to everyone in the Brock’s Gap IDPA database and are posted on this site. That’s where you’ll see how you fared against others at a similar skill level using similar equipment. Copyright © 2019 Brock's Gap IDPA. All Rights Reserved. Designed by JoomlArt.com. Joomla! is Free Software released under the GNU/GPL License.